I'm just curious here...for you moving water trout fishermen out there, if you had to choose one fly to fish for an entire calendar year, what fly would you choose? 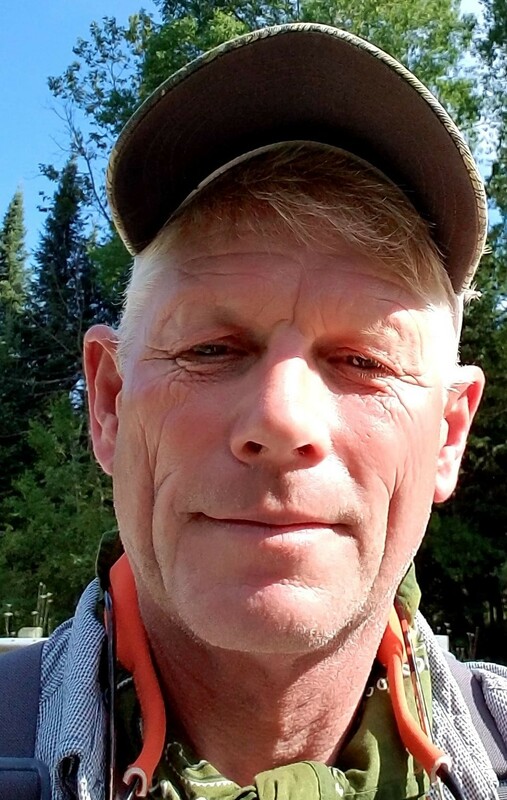 I live and angle in Colorado's Gunnison Valley and I think I would choose a Pat's Rubberlegs Stonefly Nymph. Specifically a size 8 chocolate & black version. 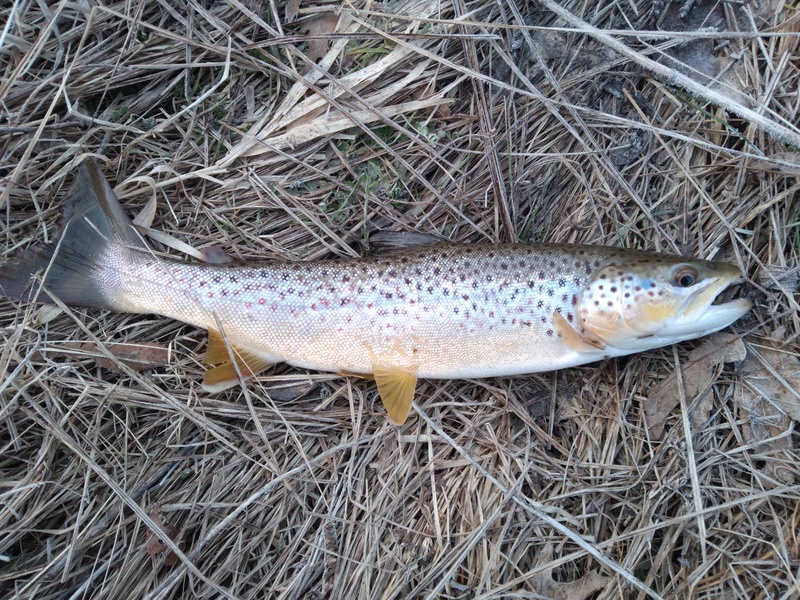 This nymph catches trout from mid-February all the way through mid-November throughout the Gunnison Valley and easily catches most of my fish each fishing season. If I'm nymphing, at least one of my flies is always a Pat's Rubberlegs. I'm interested what fly you would fish if you had to choose only one for an entire year? Author of " Fly Fishing the Gunnison Country "
Posts: 2468 While I prefer to fish dry 95% of the time if I was limited to one fly/size all year it would be a red bead head #6 Black Woolly Bugger. I can strip it, swing it, or fish it dead drift like a hellgrammite, leech, or crayfish. 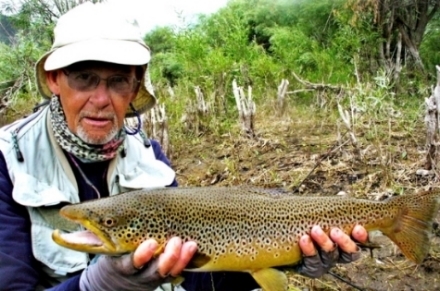 Posts: 209 Im in agreement with Matt in that I prefer dryfly fishing. The one fly that seems to work well in the general area I fish is EHC or some version of it. But I love tying many of the famous Michigan patterns, and lots of other stuff, its all good! Posts: 2871 A tough one. Probably some version of a Walt's Worm--with a beadhead. Or a size 18 blue wing olive comparadun. Posts: 2345 Royal Wulff, size 10 or 12. The EHC is a very close second though, Mike...works everywhere all the time...choice #3 would be an Adams in size 12. Posts: 137 One year I did a challenge between all my favorite dry flies. I too am primarily a dry fly fisher. What I did was take two different flies and fished each fly on each side of the rivers I fished. What ever fly won the first day kept in play till it was beaten by another fly on another day. 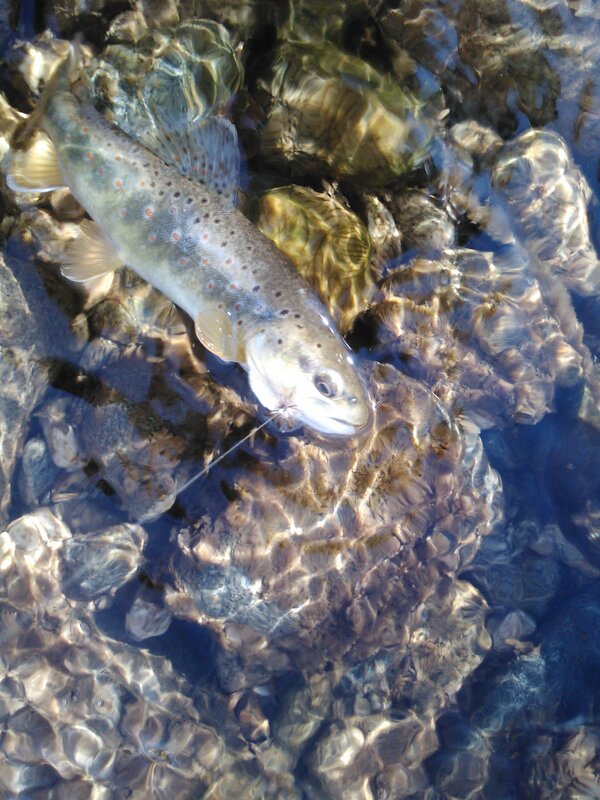 But near the end of the Summer going into Fall, I took the best dry flies and did like a championship round. The winner was the Delaware Adams, followed by the Winged Ant. It was close between first and second. Third was the Renegade. This was a really fun experiment and I will probably do it again. But because of that year, I'd have to pick the Delaware Adams above all others. 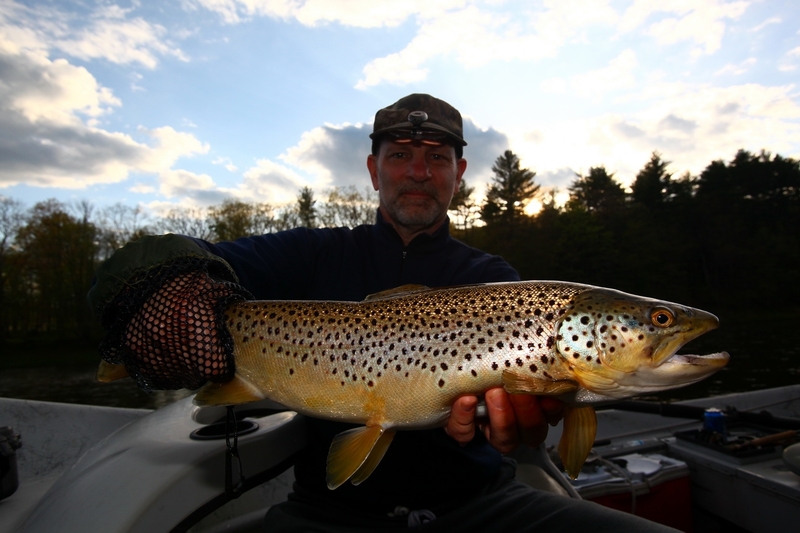 By the way, the Delaware Adams is the one fly I caught over 100 fish in one day; so why fish anything else? That was a fantastic little article. Thank you for sharing that Martin. And to think that it works in the Rocky Mountains as well as back East. Re: Things are finally waking up around here!